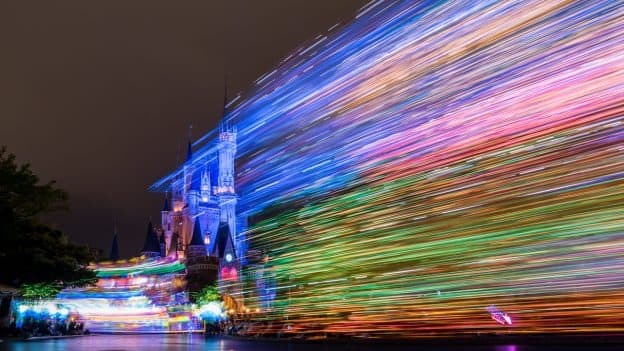 Tonight’s “Disney Park After Dark” image was snapped at Tokyo Disneyland, as the nighttime parade “Dreamlights” made its way through the park. 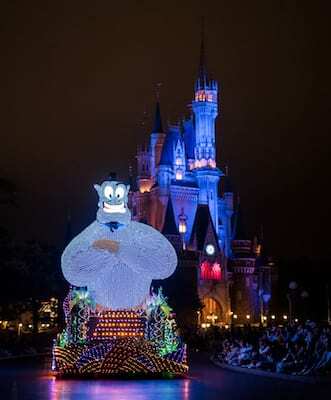 In this procession, Mickey and his pals, plus characters from “Frozen,” “Aladdin,” “Cinderella,” “Toy Story” and more, delight guests atop colorful floats. 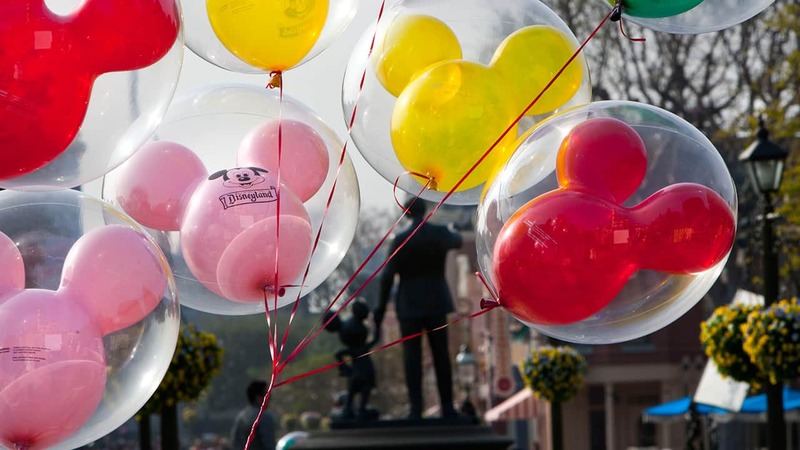 Have you been to Tokyo Disneyland yet?